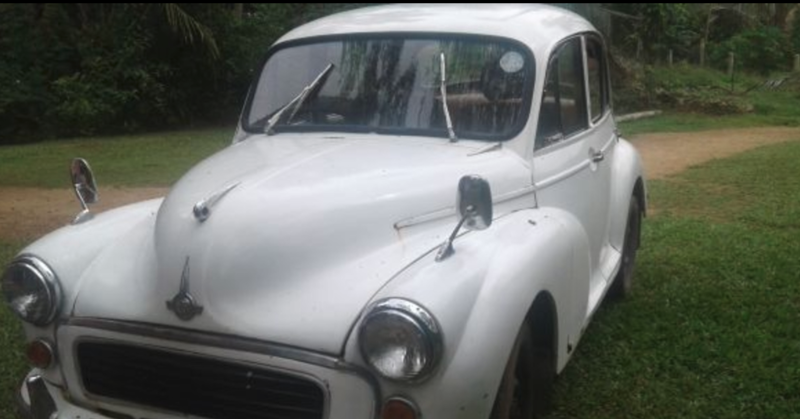 After the world war, the Morris Motors Limited (UK) started manufacturing Morris Minor cars and it is said that more than 1.6 million were manufactured between 1948 and 1972. There were 3 series the MM, Series II & 1000. 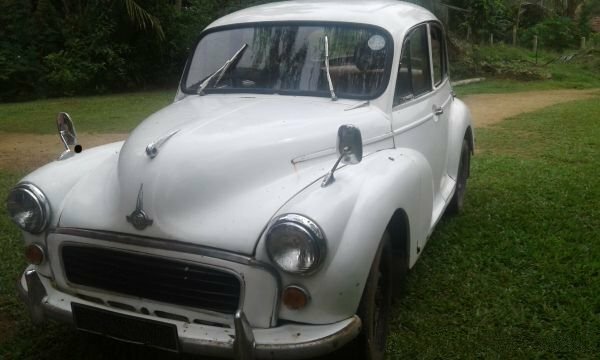 Considerable number of Morris Minor cars had imported here because of Sri Lanka too ruled by United Kingdom till 1948. 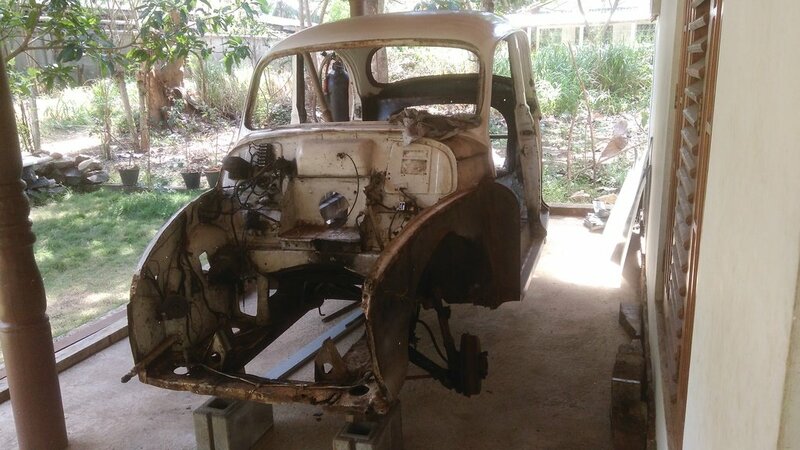 I found a Minor 1000 manufactured in 1958 and this blog for restoring project of it.